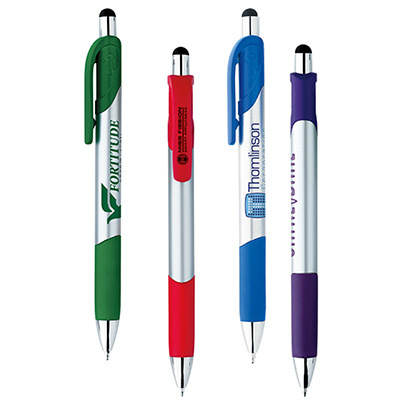 Have you placed an order for promotional BIC Emblem Pen? Are you on a tight marketing budget? Do you want a successful brand promotion? 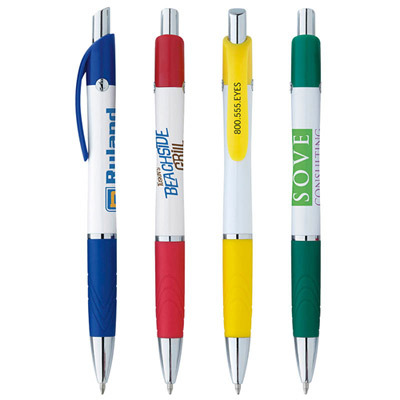 Place an order for promotional BIC Emblem Pen right away! 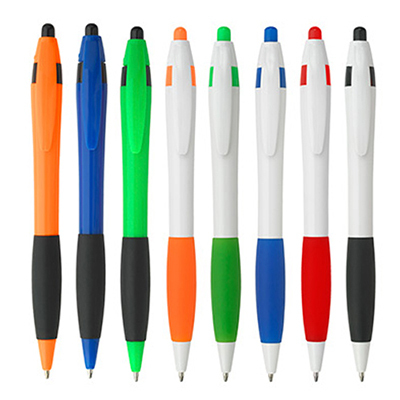 These pens have a contoured barrel with a comfortable rubber grip. The iconic Bic body is molded into metal rivets on the upper barrel. 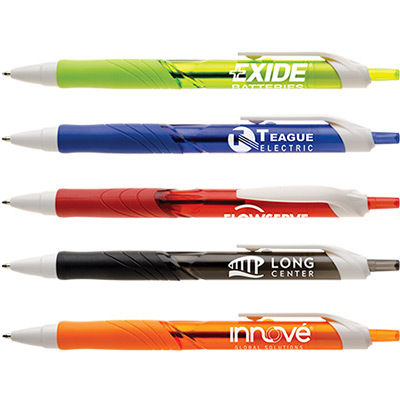 These pens will appeal instantly to your customers and they will forge a bond with your brand. 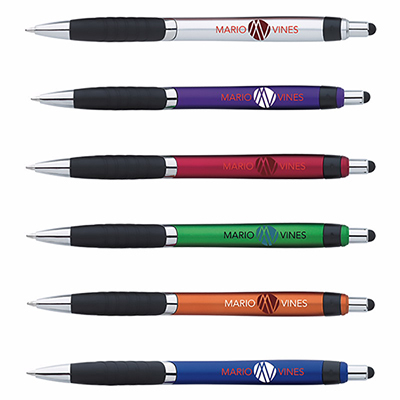 They will use these pens regularly, recollecting your brand and recommending it to others! A great pen with a comfortable rubber grip!